Create your own holiday centerpiece that lasts all year long. 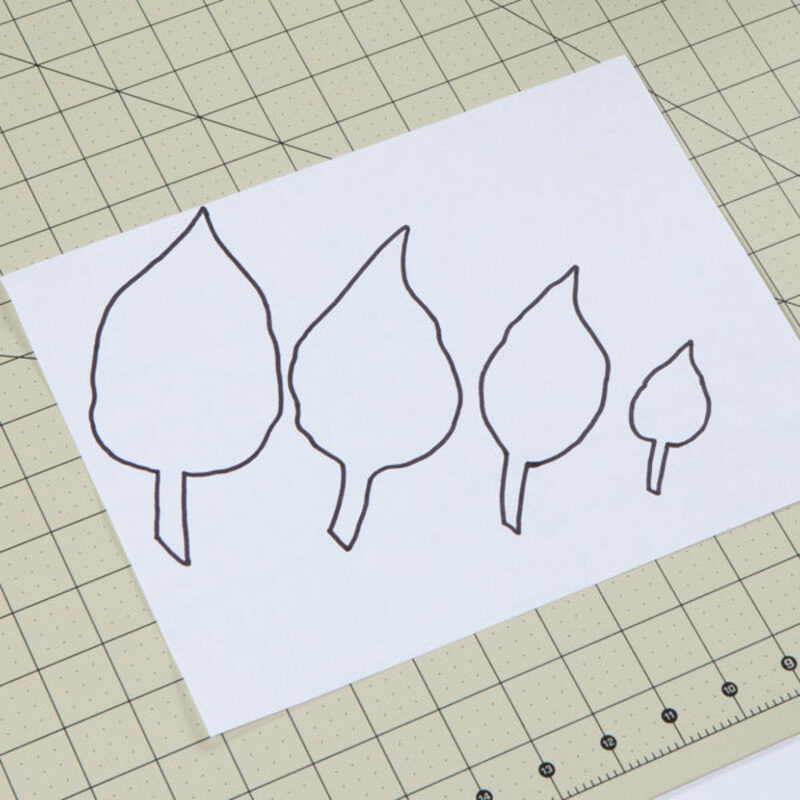 If you want a template, draw out your leaves on card stock. 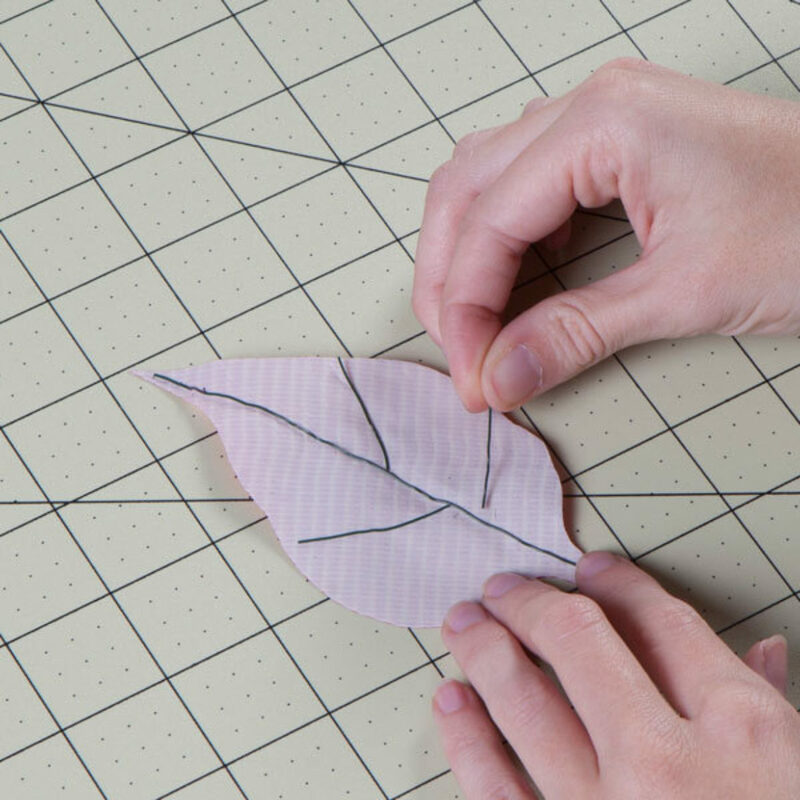 Trace your leaves onto a Duck Tape® Sheet. 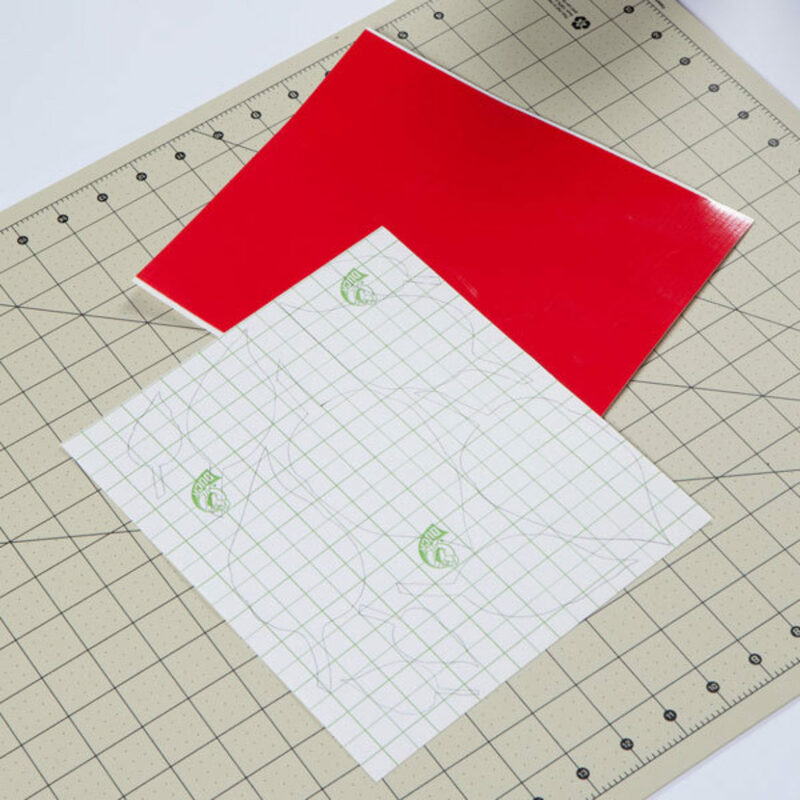 Cut out the leaves and peel off the liner backing. Turn the leaves over so they are sticky side up and lay down your wire. 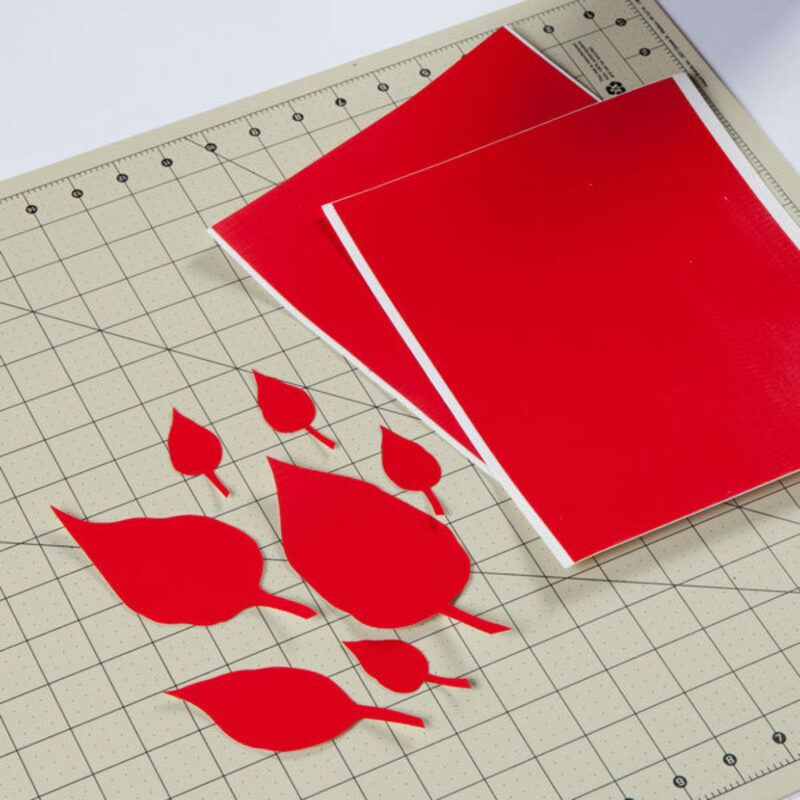 Place your leaves down on another Duck Tape® Sheet, sticky side to sticky side. Cut them out. 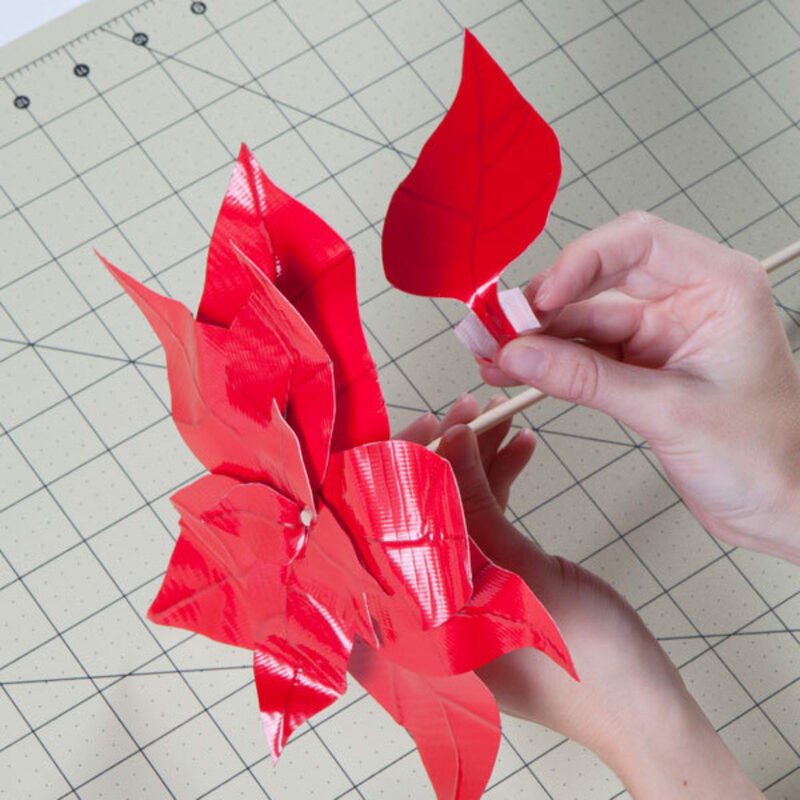 Attach your leaves to the dowel rod with small pieces of Duck Tape®. 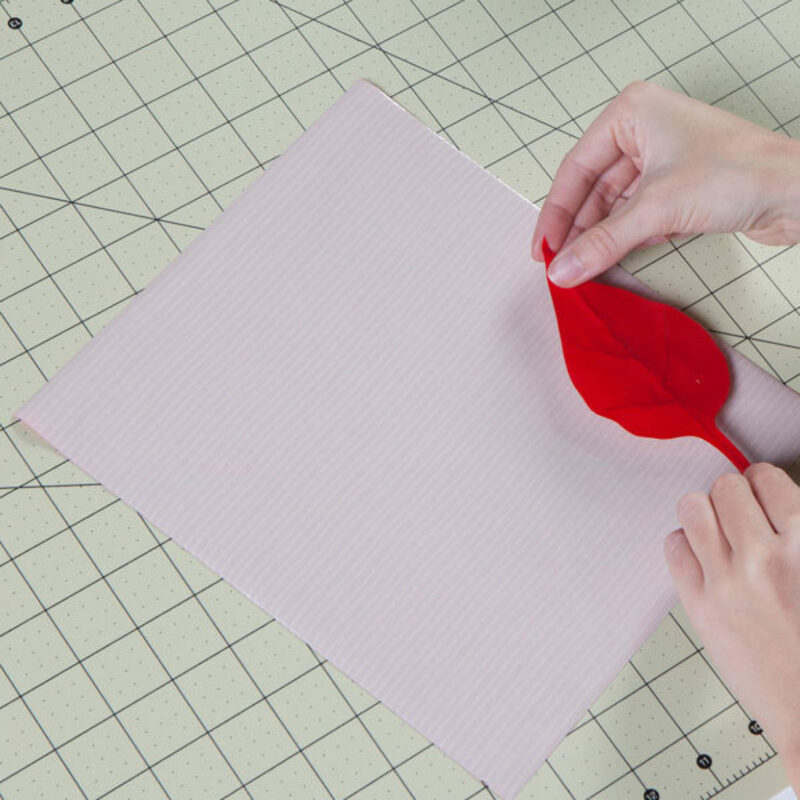 Make sure to attach the smaller leaves first. 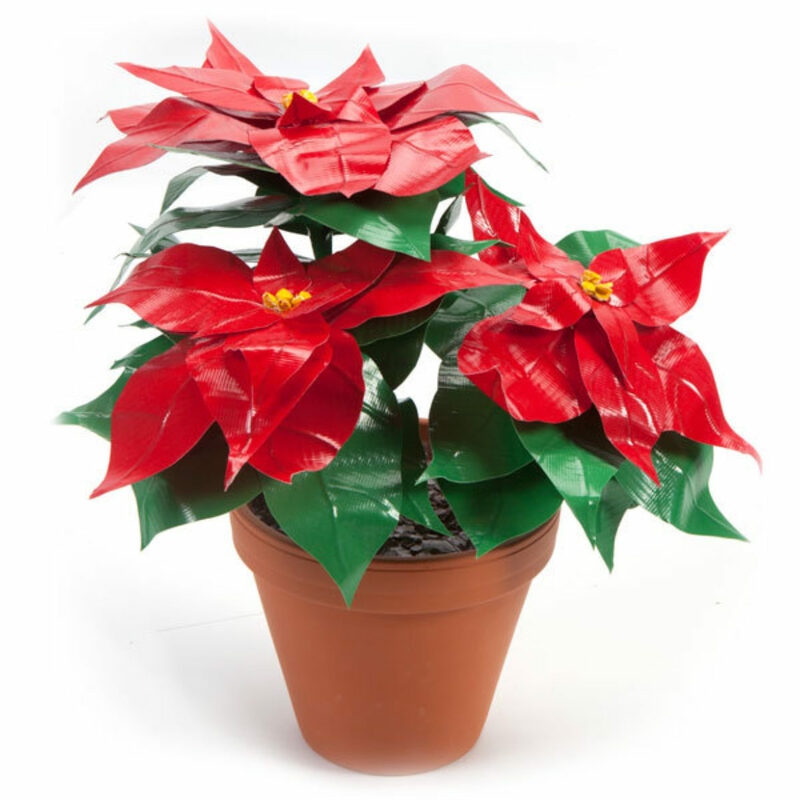 Continue attaching leaves until the poinsettia reaches your desired fullness. Repeat steps 2-6 to make green leaves. 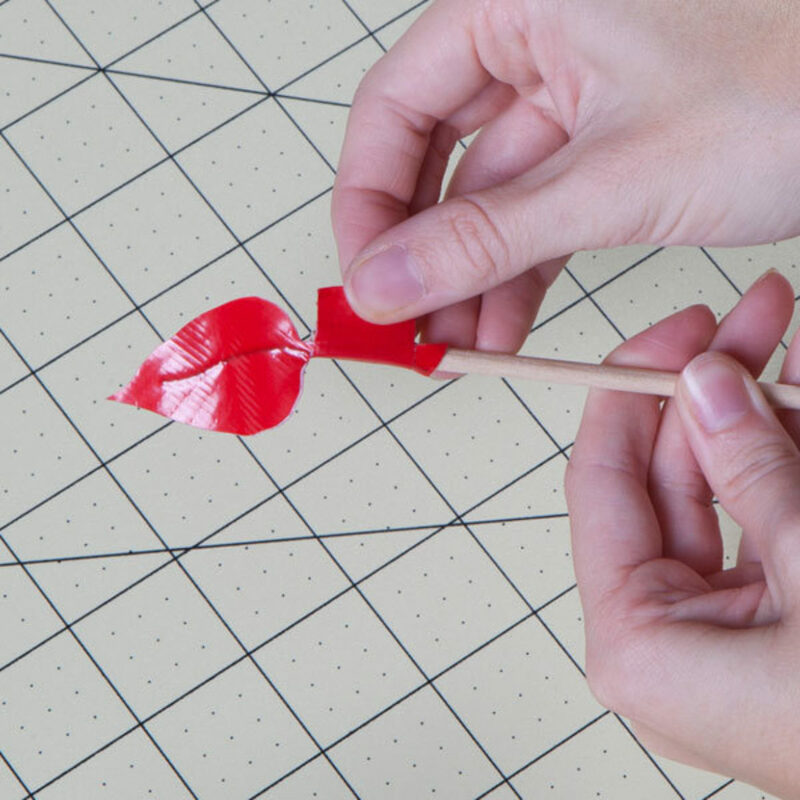 Cover your dowel rod with tape. 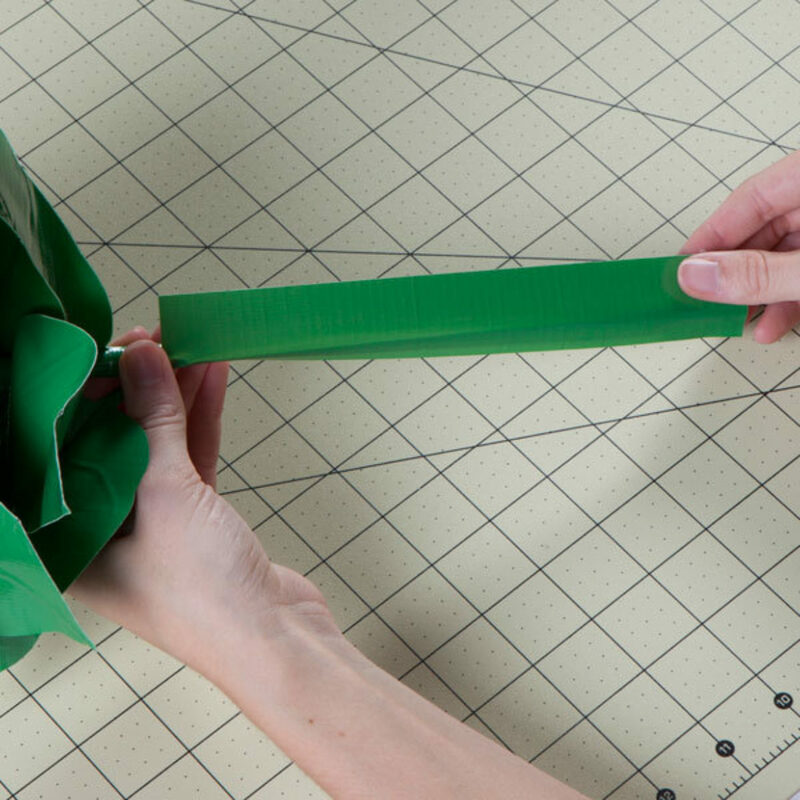 Roll small pieces of Duck Tape® into a ball and add it to the center of your flowers. This prism charm bracelet is just what you need to accessorize your outfits! Turn your duct tape into a beautiful and useful accessory piece with this fun tutorial!